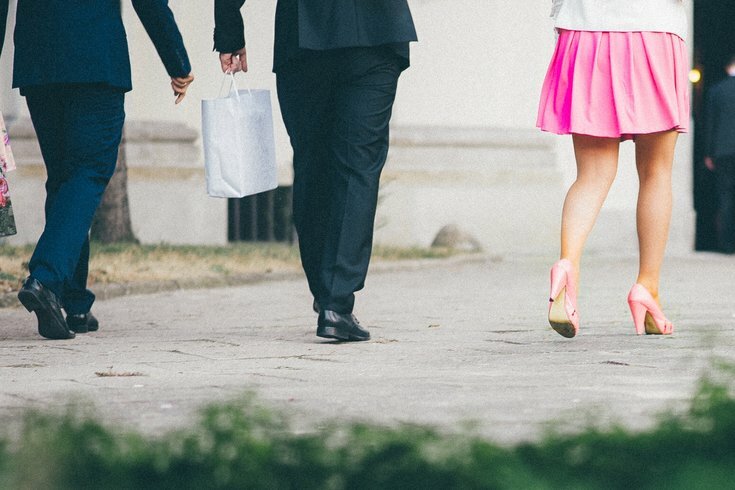 New Jersey lawmakers want to make "upskirting" a fourth-degree offense. New Jersey lawmakers plan to consider a measure Thursday that would make the act of secretly recording or photographing a person's undergarments a crime, NBC10 reports. If passed by the Assembly's Judiciary Committee, the measure would make what is referred to as "upskirting" a fourth-degree offense. The legislation says upskirting is an invasion of privacy that occurs when one person conceals a camera or other recording devices in order to capture an image of a person's intimate parts. In March, a New Jersey teacher was accused of secretly taking explicit pictures of students at the Gloucester County Institute of Technology. A number of websites and social media accounts have been created to share these kinds of images, but some states have had difficulty prosecuting these actions, advocates said. The sharing of such images, if they've been acquired without permission, would also be a third-degree offense under the measure.